This entry was posted in Personal, Theology and tagged books, Good Friday, John R.W. 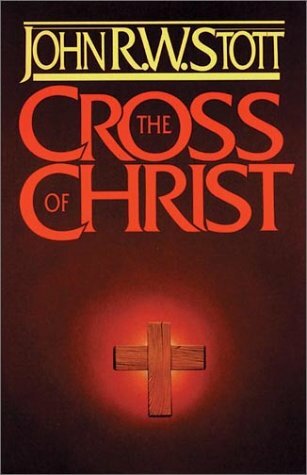 Stott, Lent, Pain and Suffering, Spiritual Disciplines, The Cross of Christ. Bookmark the permalink.